Before 5th April 2017, you should consider making full use of the Annual Allowance. The Annual Allowance for making tax-relievable pension contributions is currently £40,000 for individuals with earnings below £150,000. This is then tapered down to £10,000 for individuals earning over £210,000. However, it is possible to carry forward unused Annual Allowances from the previous three tax years, so with a little planning, it may be possible to receive tax relief in the current tax year on contribution well in excess of £40,000. It is worth noting that with the Spring Budget on the 8th March, if you are considering making a pre year end lump sum pension contribution, it may be wise to consider this prior to the Budget announcement. Individual Savings Accounts (ISAs), Seed Enterprise Investment Schemes (SEIS), Enterprise Investment Schemes (EIS) and Venture Capital Trusts (VCT) are classed as ‘tax-favourable investments’ and should be considered. Up to £15,240 per person and up to £30,480 for a married couple can be invested into an ISA during the 2016/17 year. For the tax year ending 5th April 2017, annual income of less than £11,000 is not liable to tax, so it is important that each spouse uses their full Personal Allowance for income tax purposes. It should be considered for civil partners and married couples to transfer income producing assets to ensure that personal allowances are not going to waste. There is also the ability to transfer a proportion of the Personal Allowance to your spouse if certain conditions are met. For every £2 that your adjusted net income is above £100,000, your Personal Allowance will go down by £1. If your income is £122,000 or more, your allowance is zero. If you have income that falls within this band, the effective rate of tax is 60%. 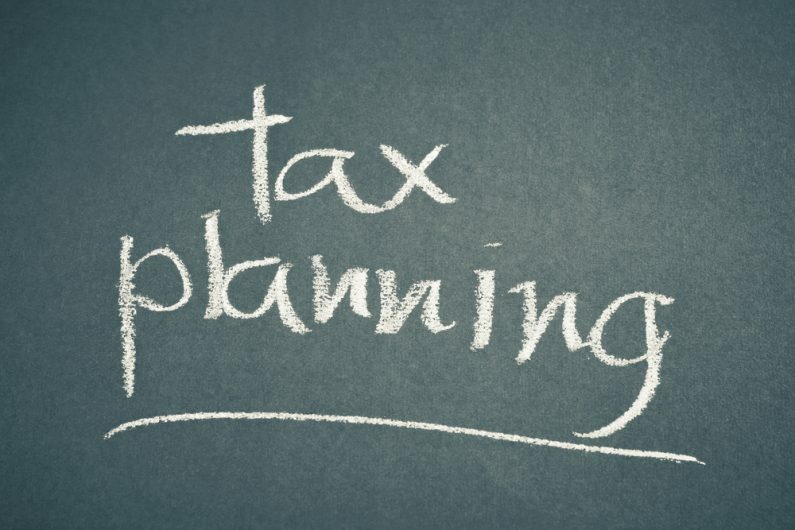 Pre tax year end planning such as pension contributions or gift aid donations, can help reduce taxable income so that the maximum tax relief can be obtained. If an individual sells an asset (such as property or shares), they will pay capital gains tax (CGT) on any gain in excess of the annual exemption, which is currently set at £11,100 for the tax year ended 5th April 2017. However, as both spouses have their own CGT exemption, with careful planning assets can be transferred so that effectively a couple can realise gains of £22,200 before CGT is payable. For company shareholders, the new dividend rules introduced from 6th April 2016 allow the first £5,000 to be taxed at 0%, irrespective of what tax band you fall into. A pre year end dividend should be considered if this 0% band hasn’t yet been maximised. Furthermore, by transferring shares to your spouse and paying them a year end dividend, you could double the £5,000 0% tax band.